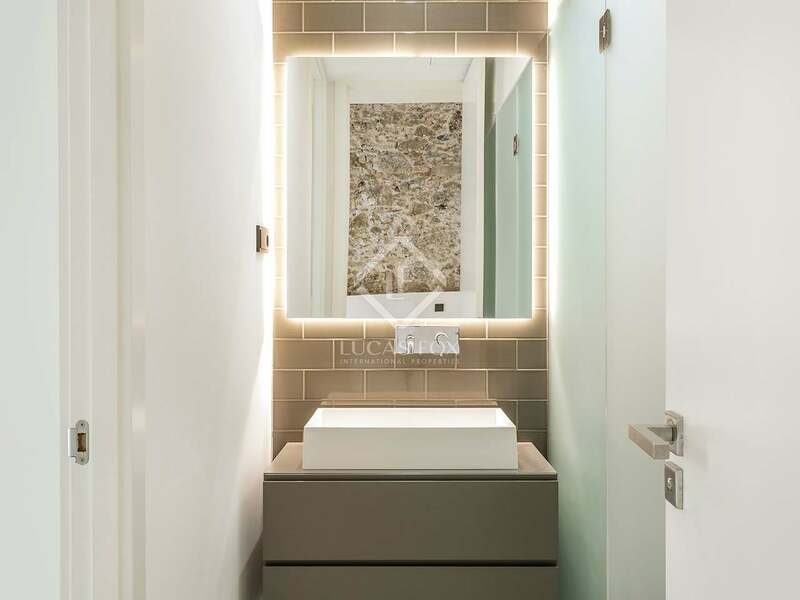 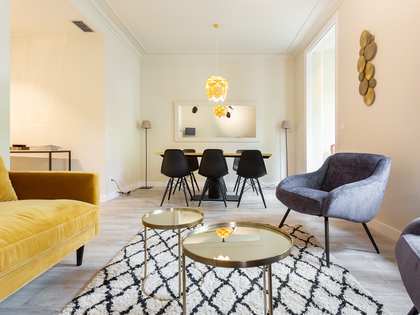 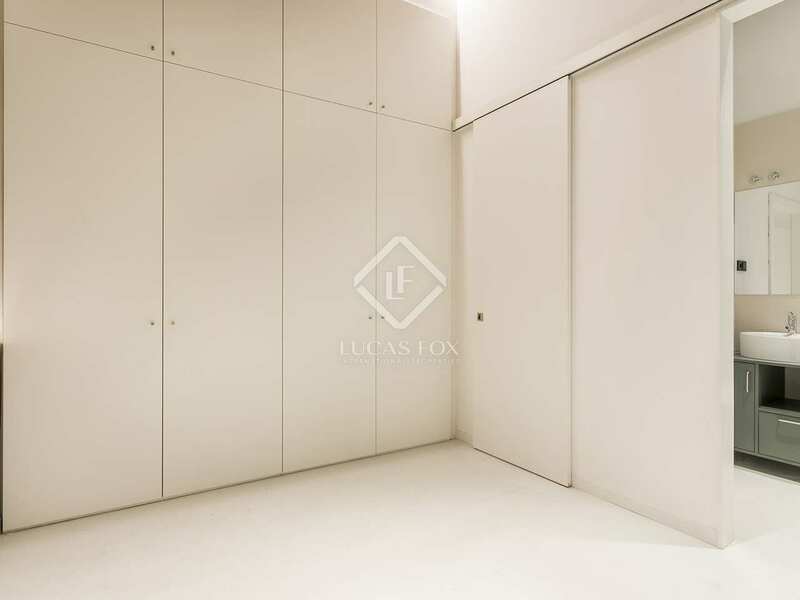 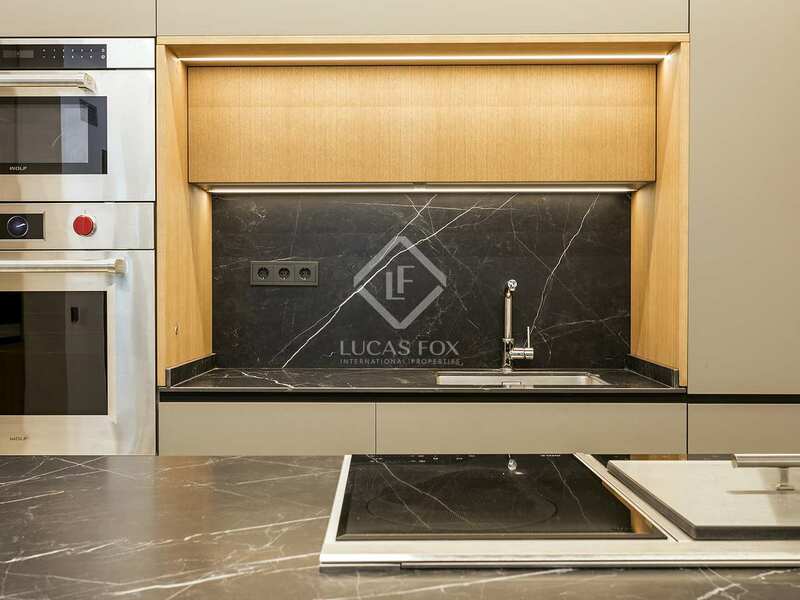 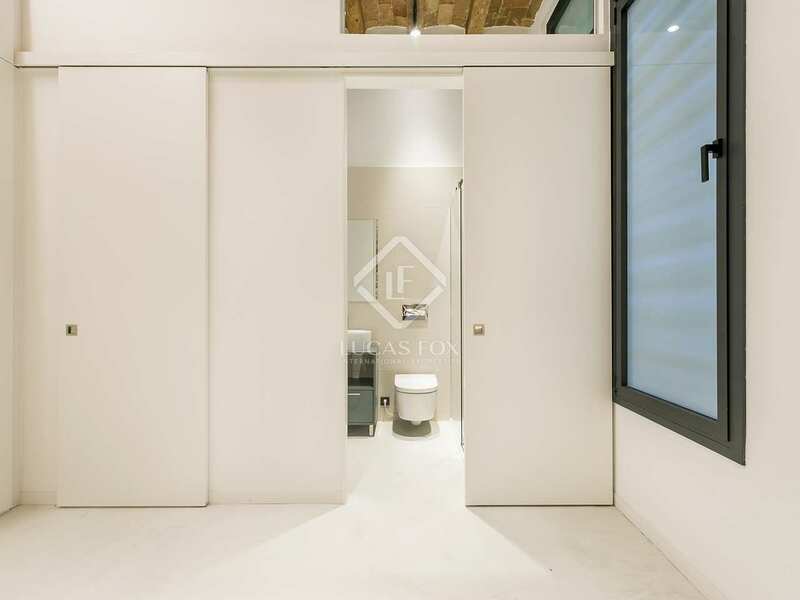 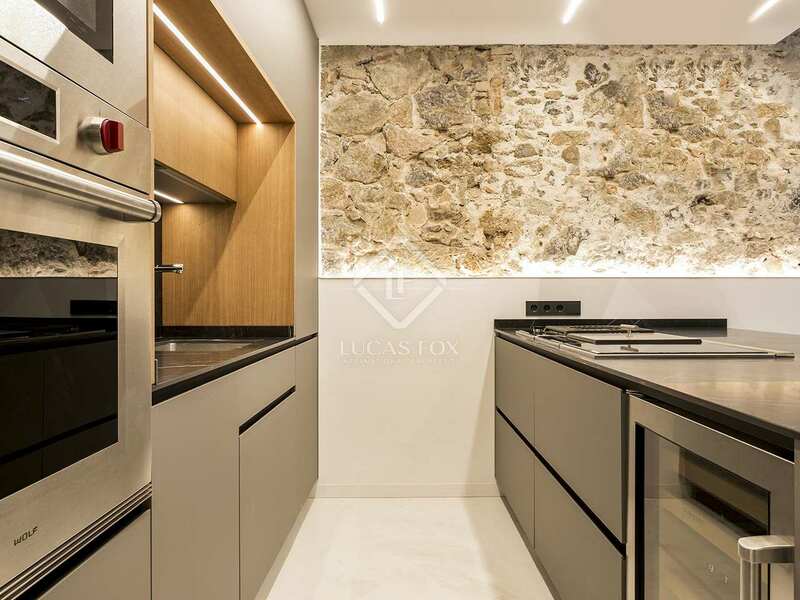 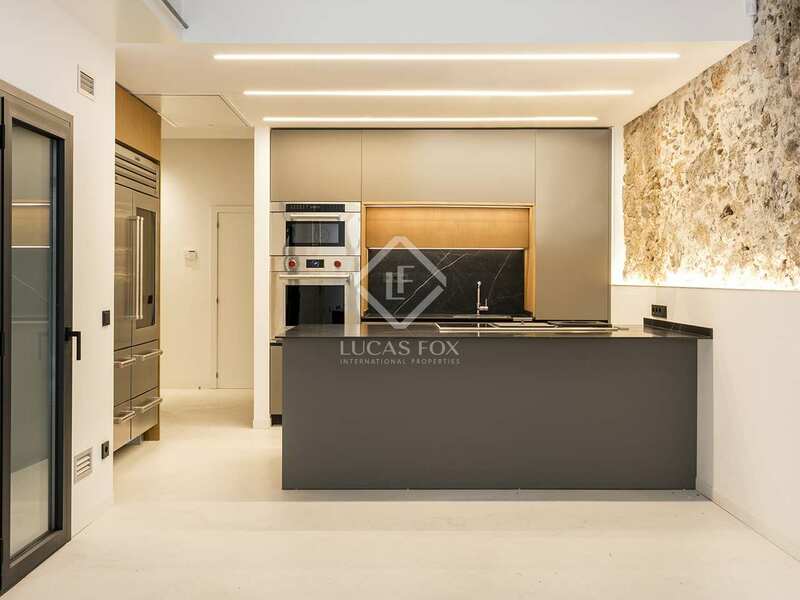 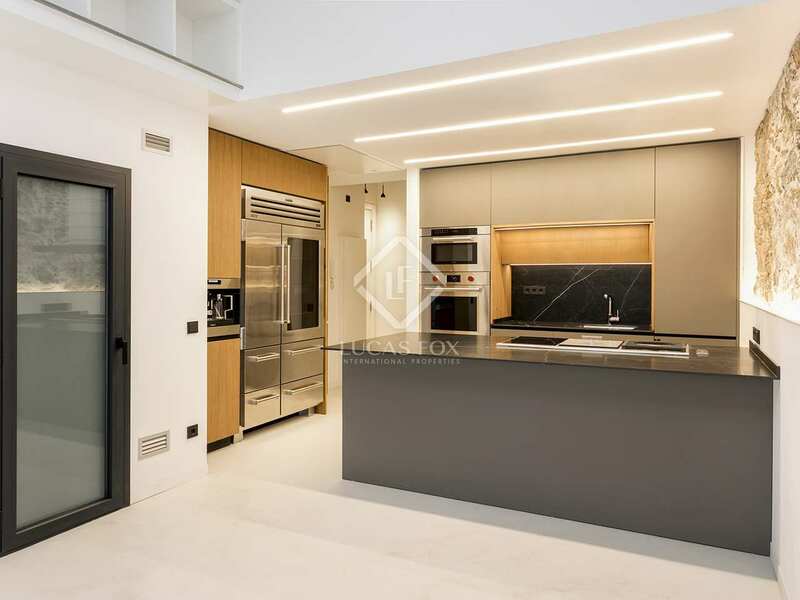 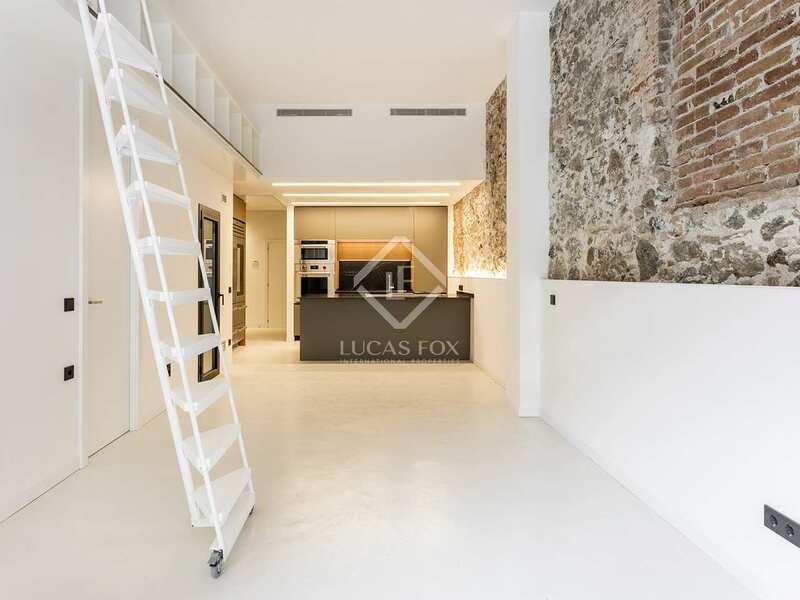 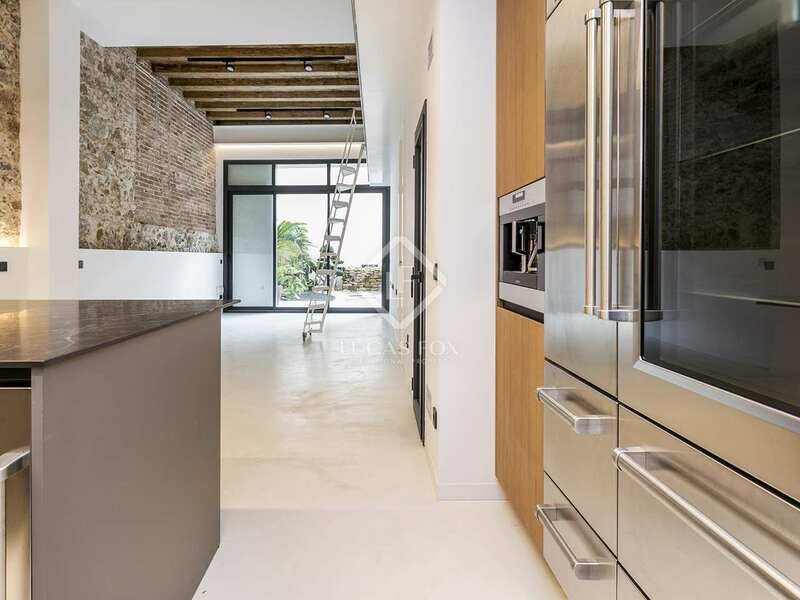 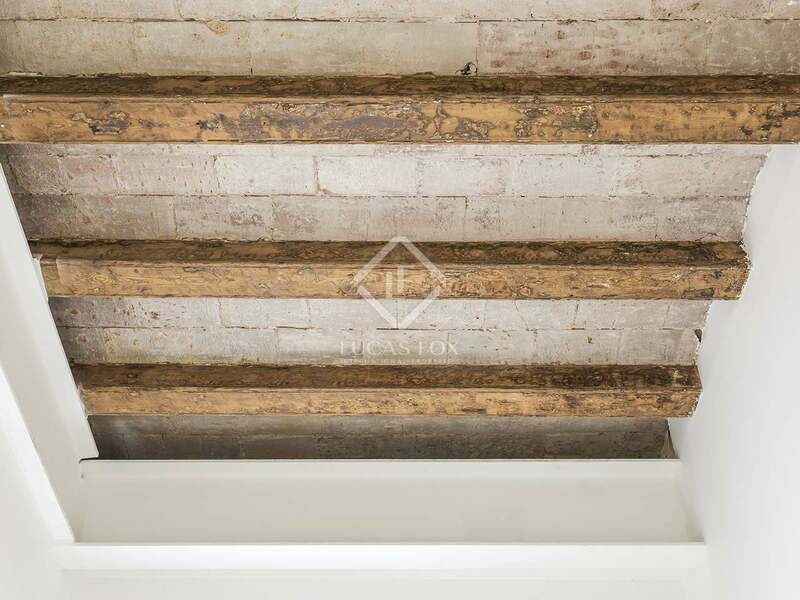 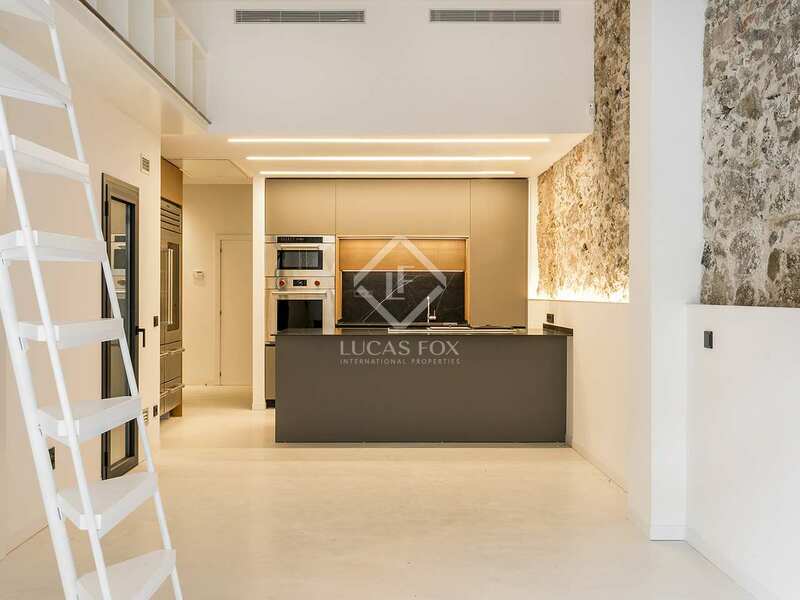 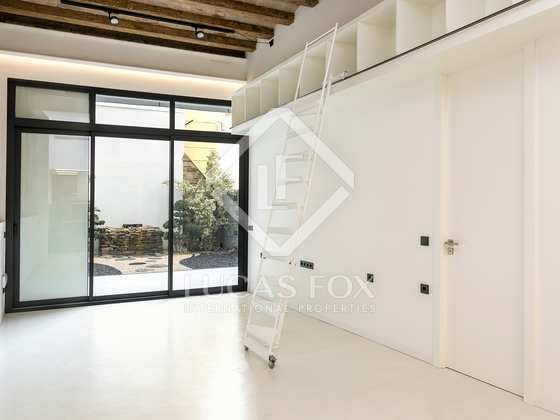 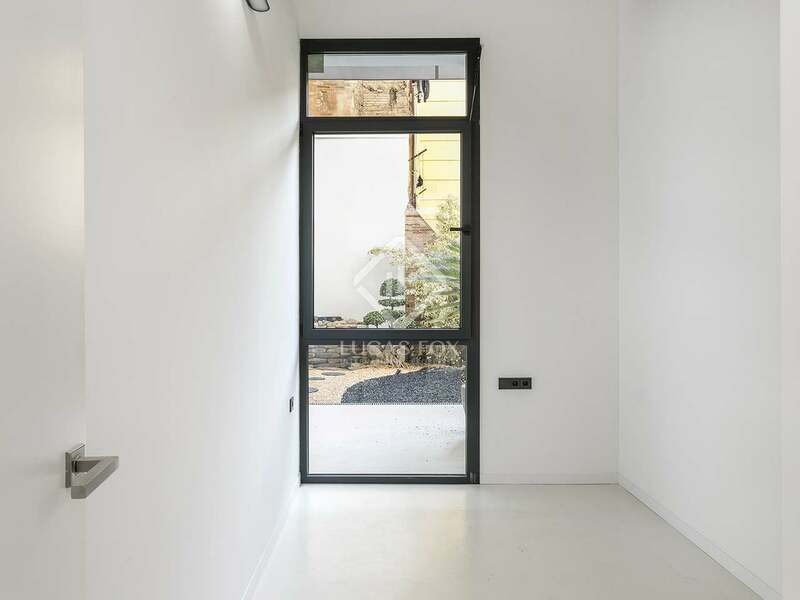 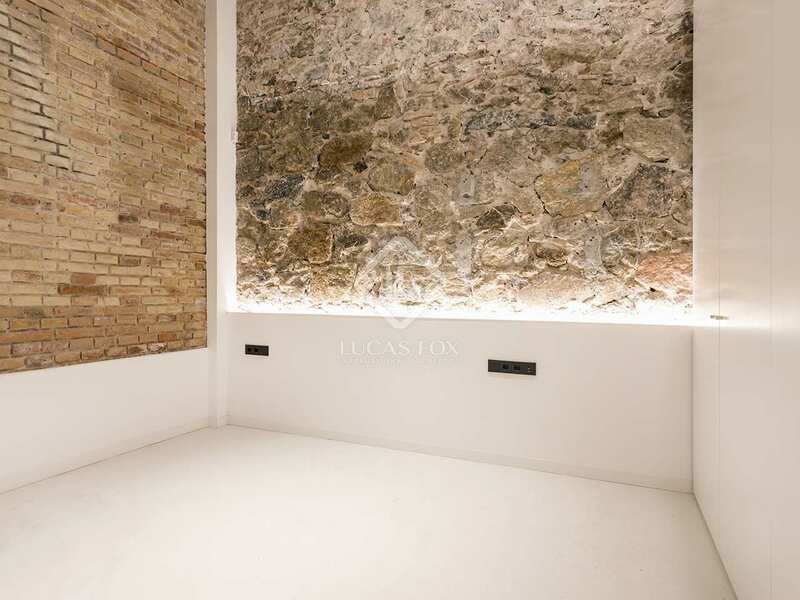 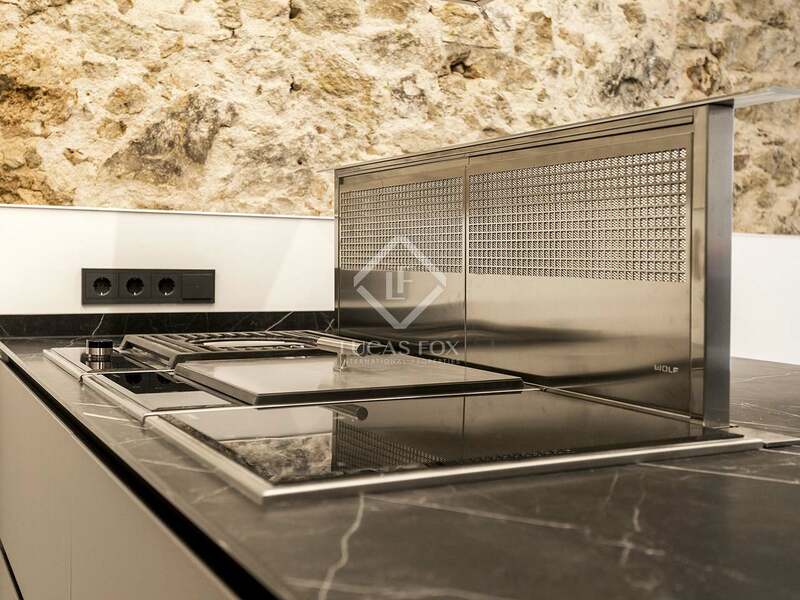 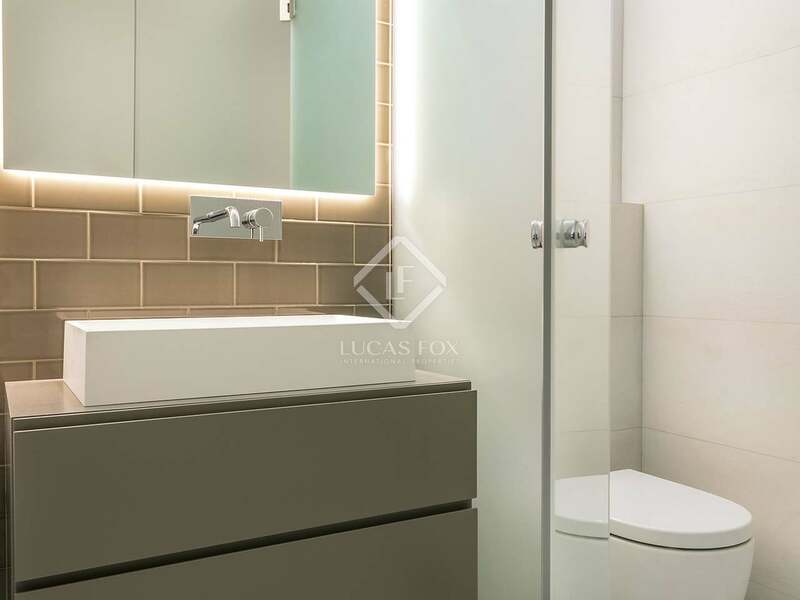 This completely renovated loft-style property with high quality finishes and materials is located in Gràcia, one of the neighbourhoods with the most personality in Barcelona. 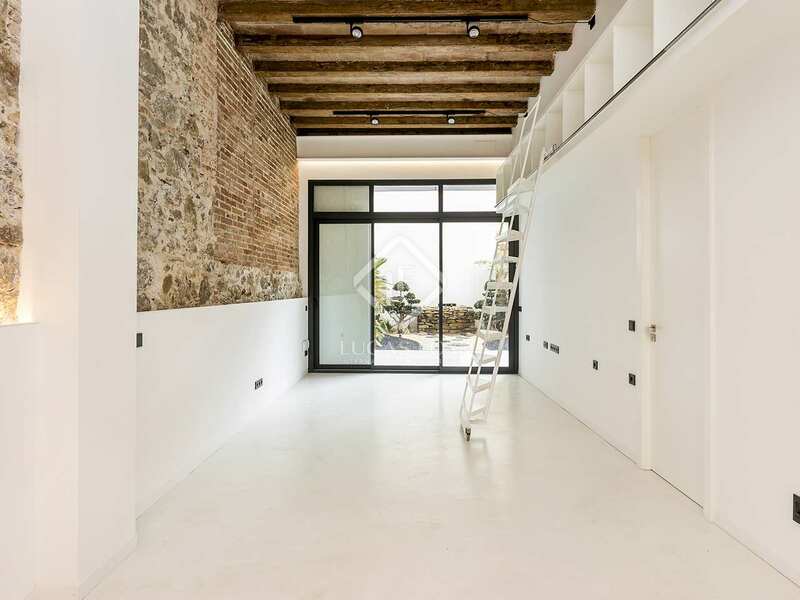 The contemporary style property stands out for the combination of bright, open spaces with high ceilings with architectural elements such as beams or exposed brick walls, which provide a unique touch to the rooms. 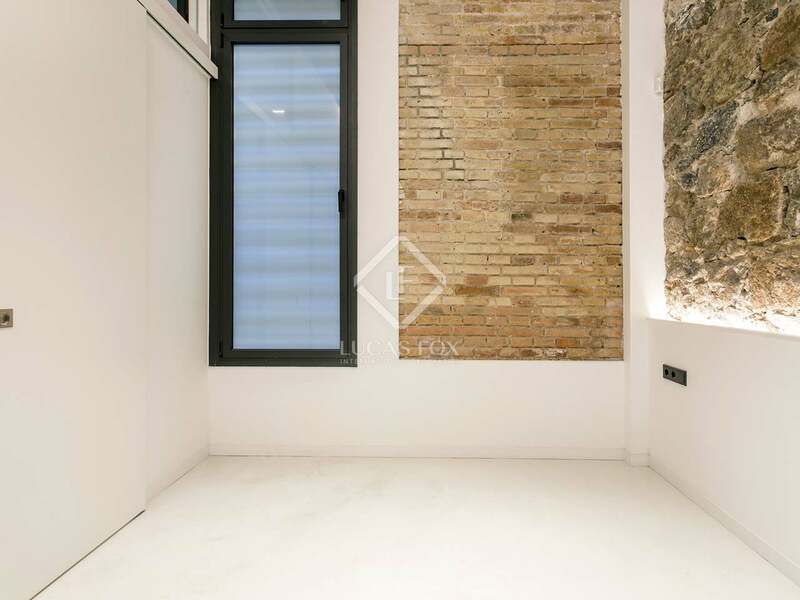 Ideal as pied-à-terre or for those who wish to reside in the heart of one of the most bohemian neighbourhoods of Barcelona. 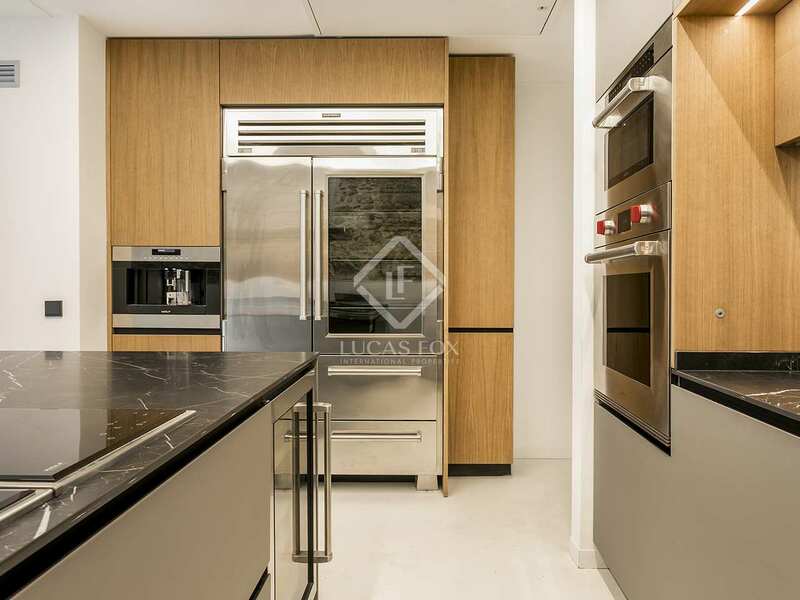 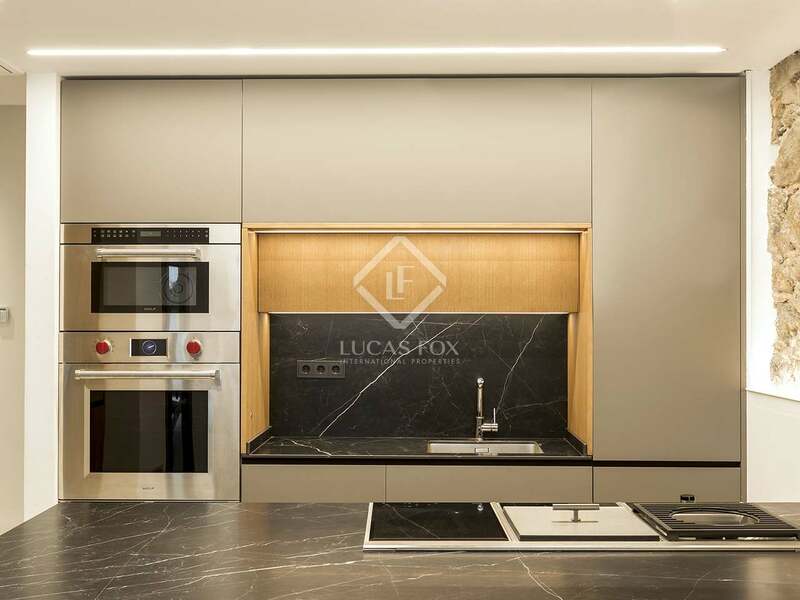 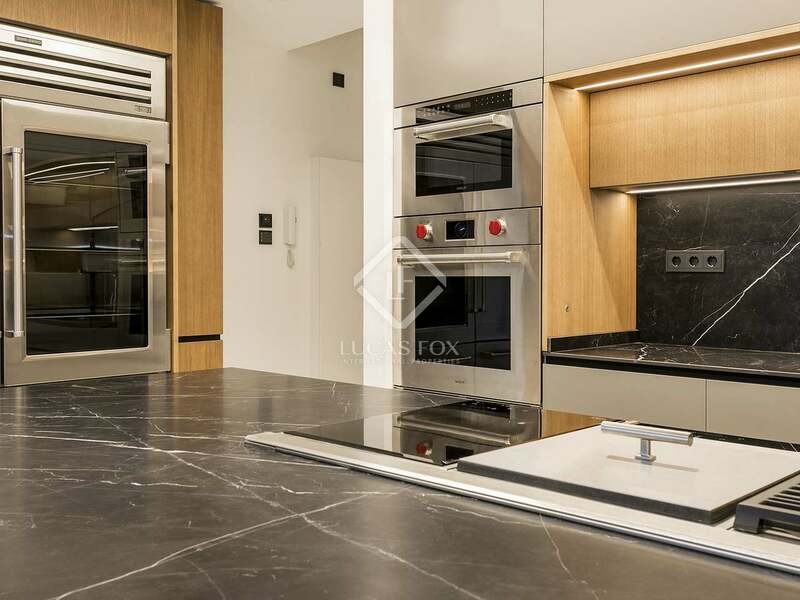 Upon entering, we access a spacious and open area with a modern integrated kitchen that is equipped with appliances by the American brand, Subzero and Wolf. 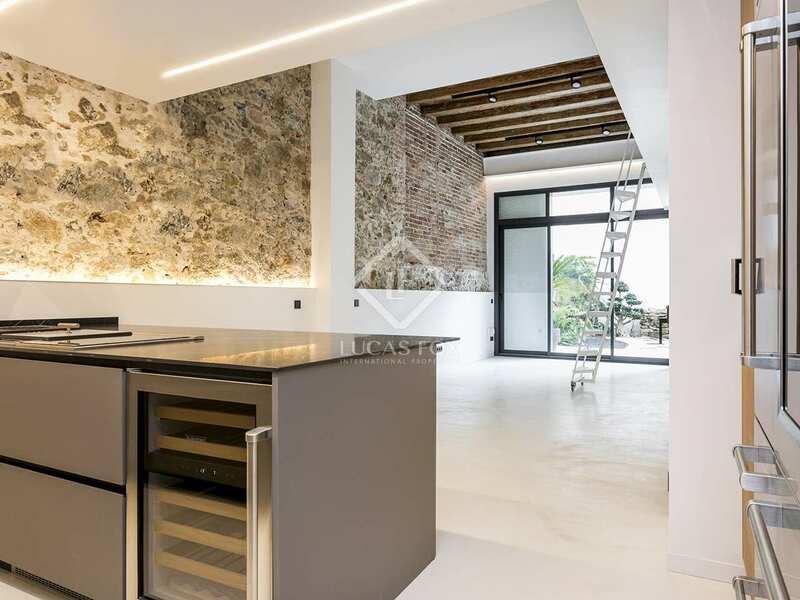 The kitchen opens onto the living-dining room with great natural light due to the direct access to the wonderful private garden of 52 m². 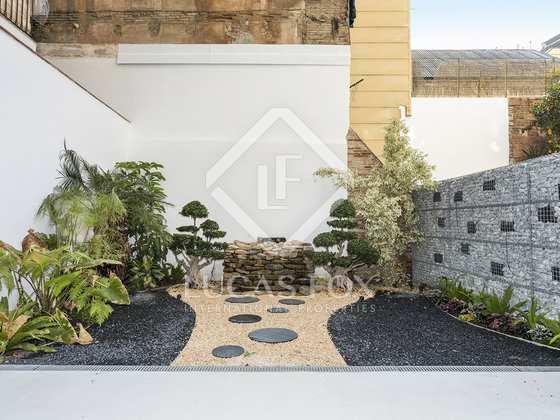 This carefully designed interior garden is the ideal place for a table and chairs and to enjoy the tranquility of the neighbourhood. 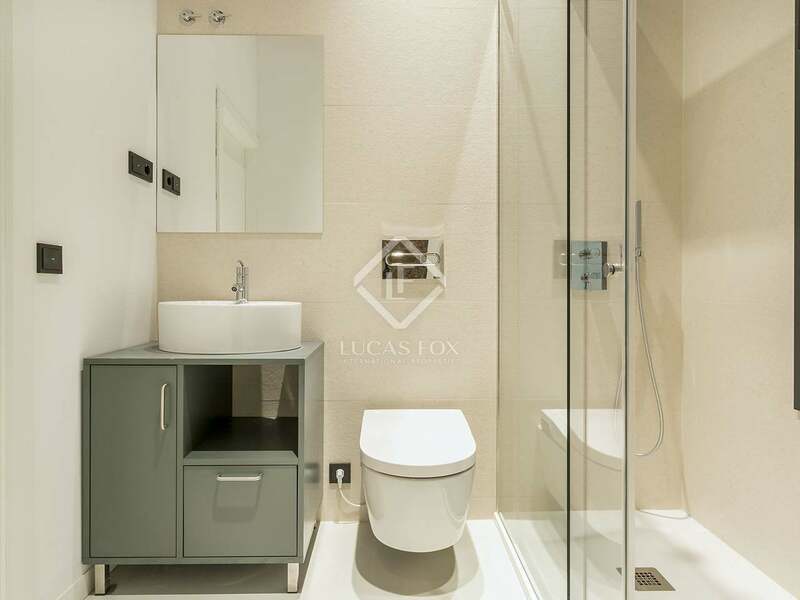 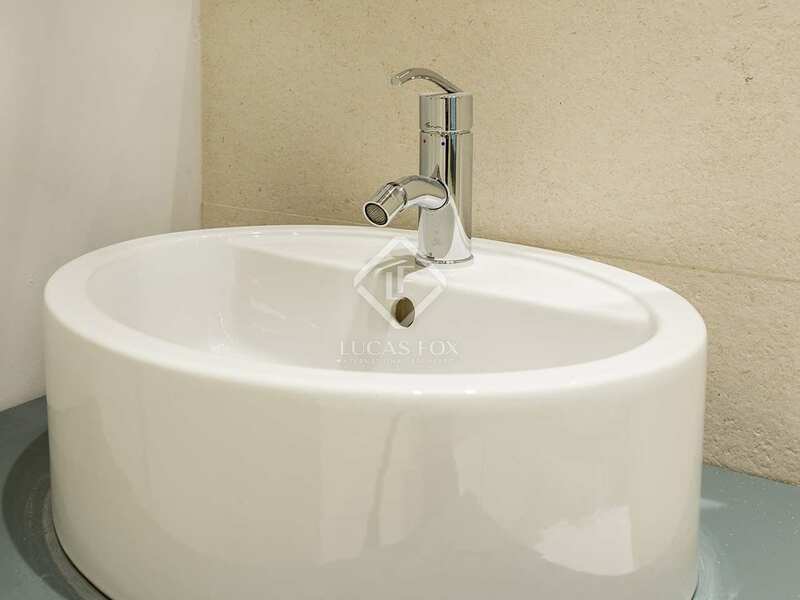 In the night area, we find 2 comfortable bedrooms with private bathrooms, one with pleasant views of the garden. 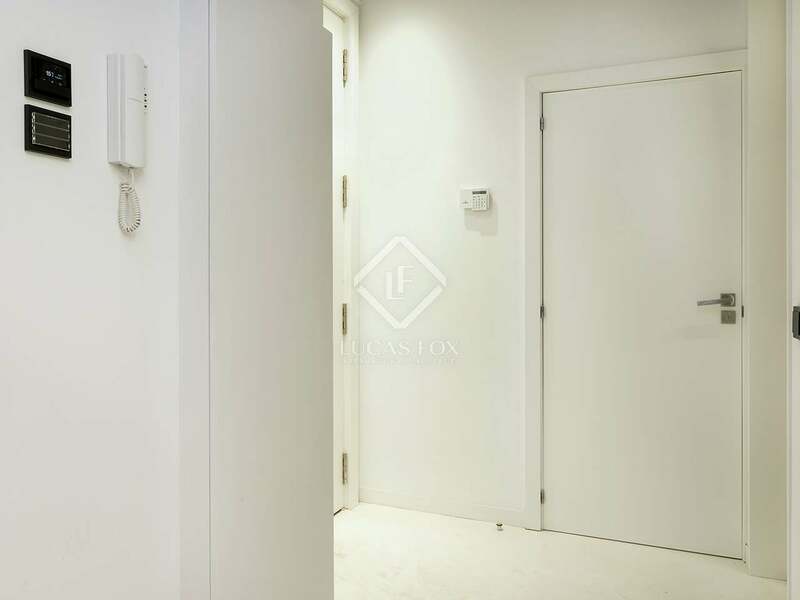 The property has a home automation system, a central vacuum system, air conditioning and heating to ensure your comfort at any time of the year. 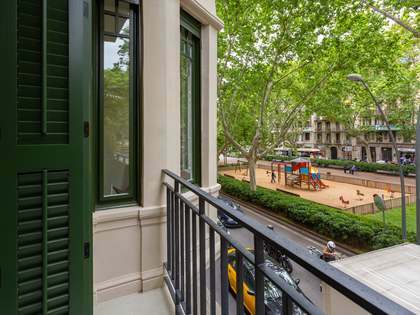 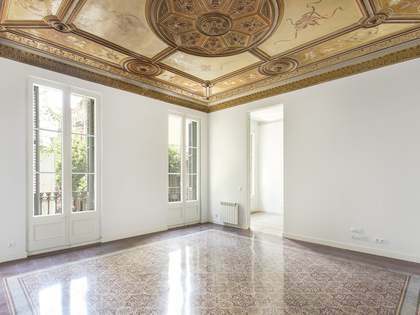 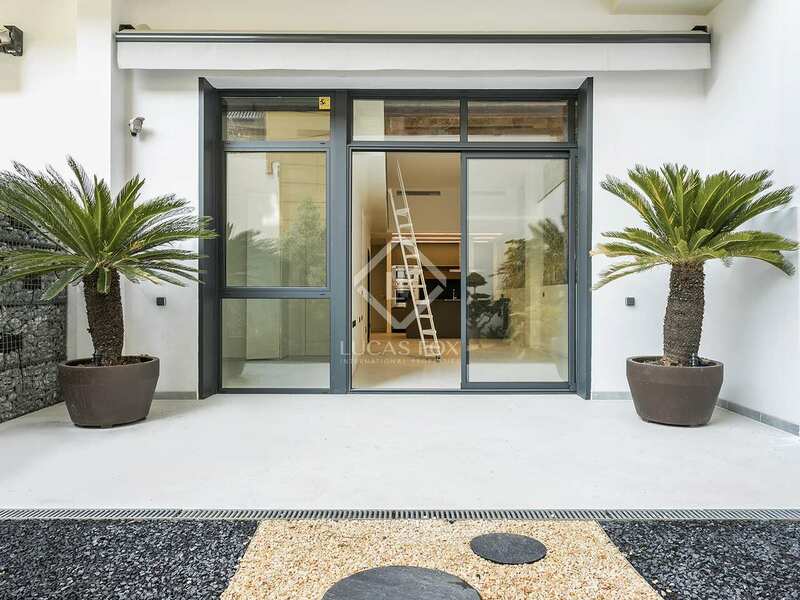 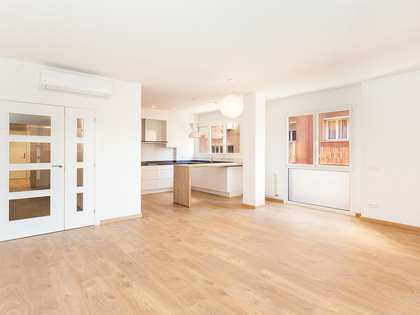 Contact us to visit this wonderful renovated property for sale in Gràcia. 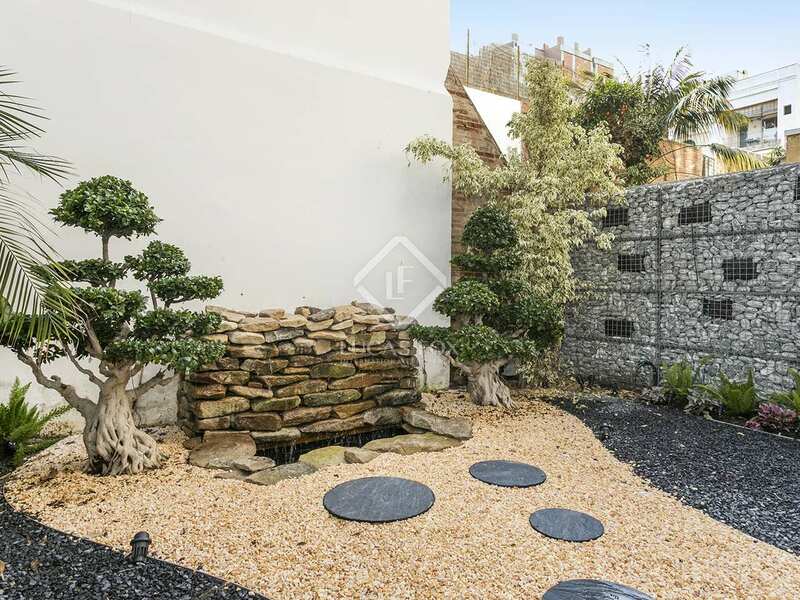 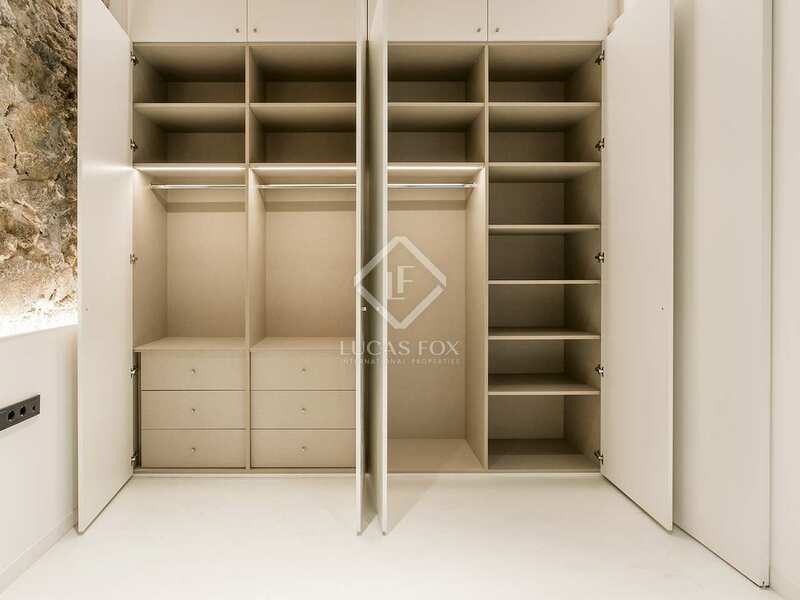 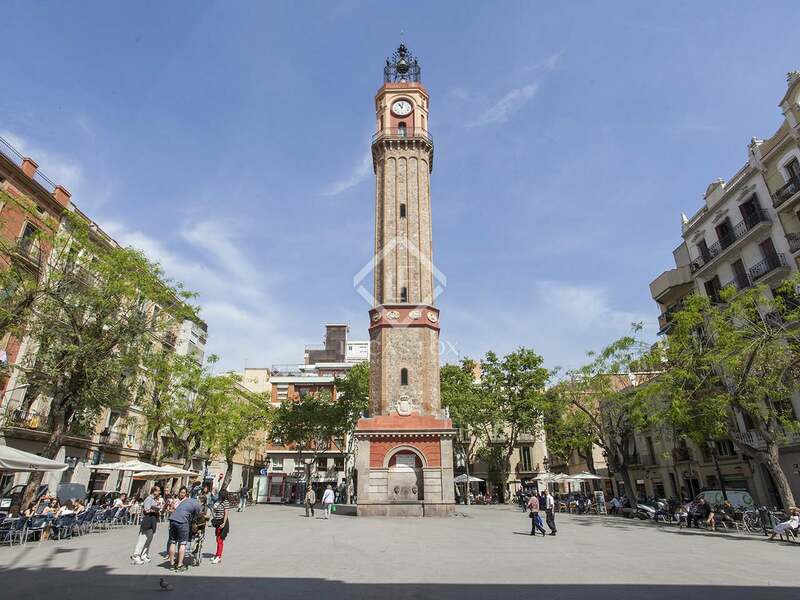 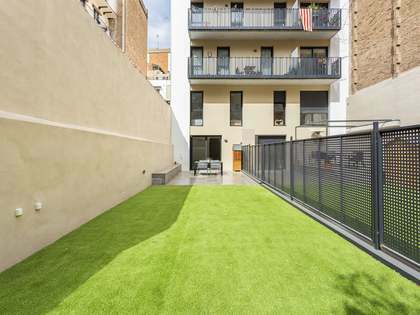 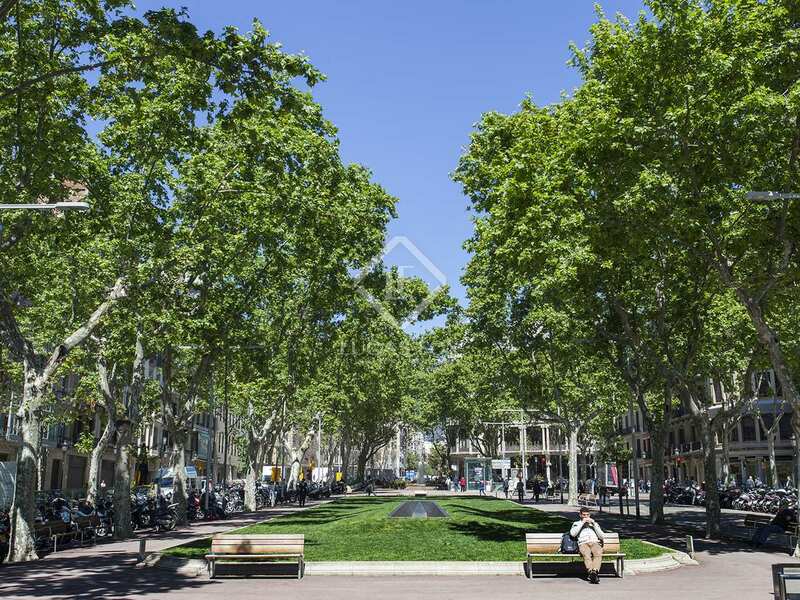 The property is located in an excellent area, near Gran de Gràcia, one of the main streets of the neighbourhood that offers all kinds of shops and establishments and next to the Fontana metro stop. 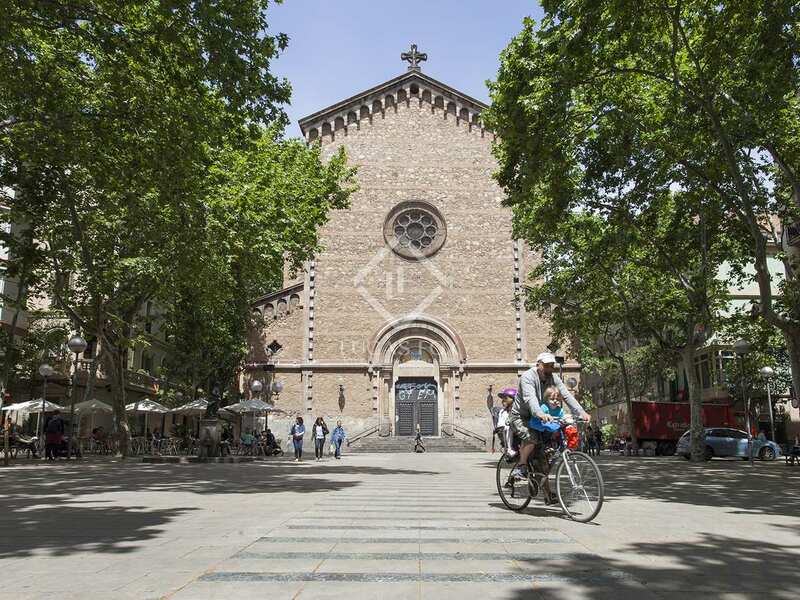 The neighborhood of Gràcia is one of the areas with the most personality of Barcelona, full of low buildings and narrow streets, where you forget you are in a big city. 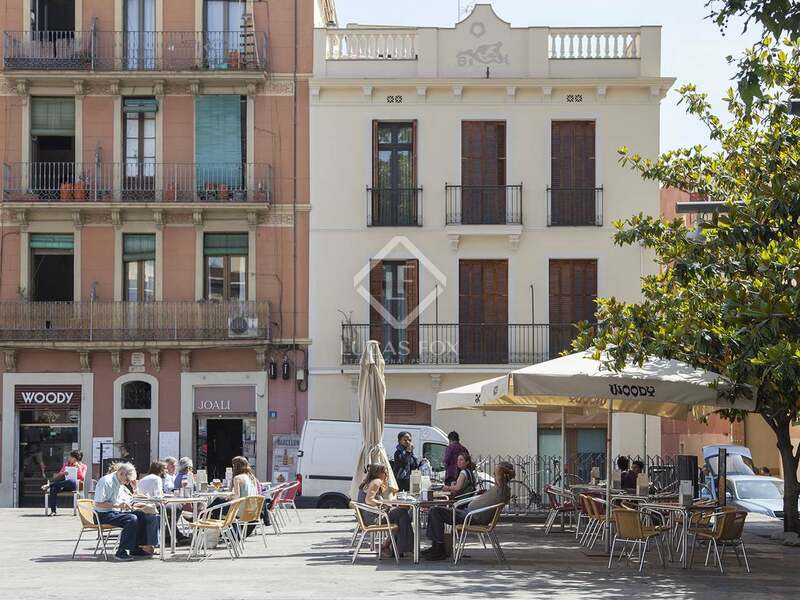 This neighbourhood offers plenty of shops, both modern and traditional, restaurants and excellent bars with all kinds of cuisine and beautiful squares full of terraces, ideal for an aperitif enjoying the privileged Mediterranean climate. 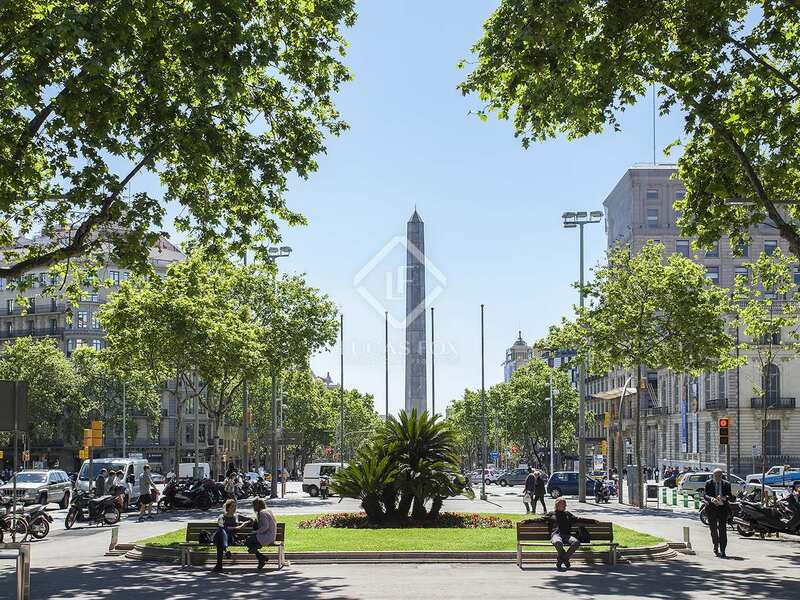 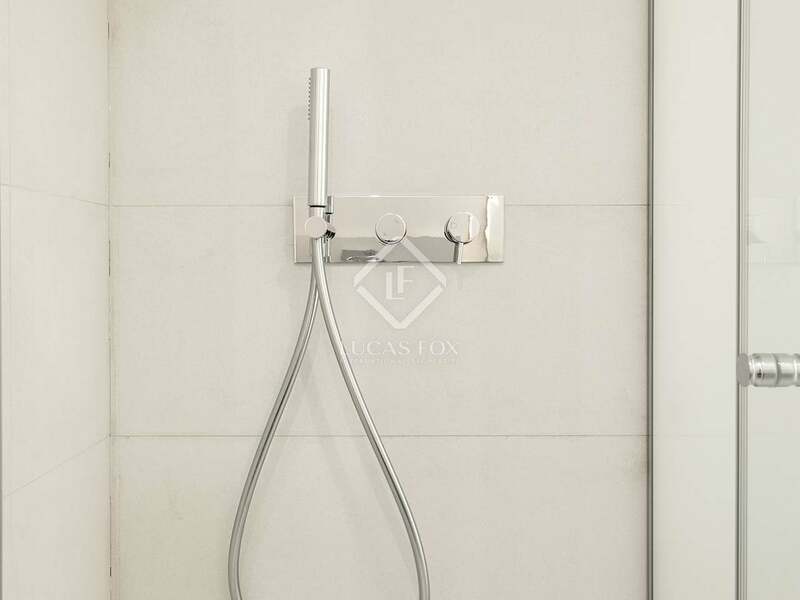 In addition, the area offers all manner of services so you can live comfortably on a daily basis and, it is also well connected to the public transport network to easily move around the city.